Description: Garland Foundation Repair is a business categorized under social services nec, which is part of the larger category social services nec. Garland Foundation Repair is located at the address 3200 Broadway Blvd #610 in Garland, Texas 75043. 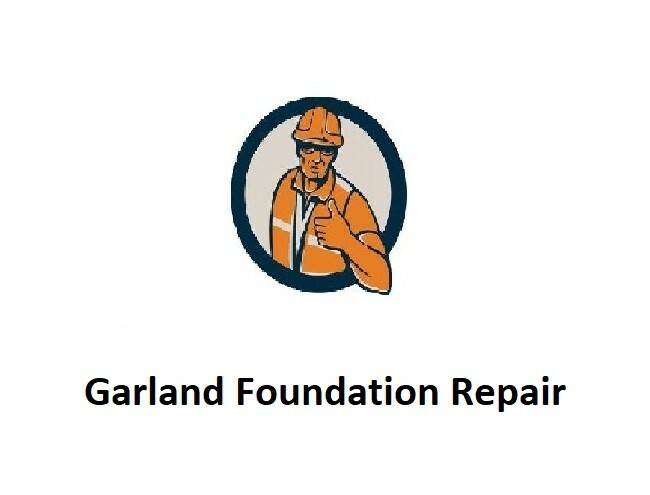 The Garland Foundation Repair is John Anderson who can be contacted at (972)472-8792. Location & access map for "Garland Foundation Repair"